Can I do repairs myself? 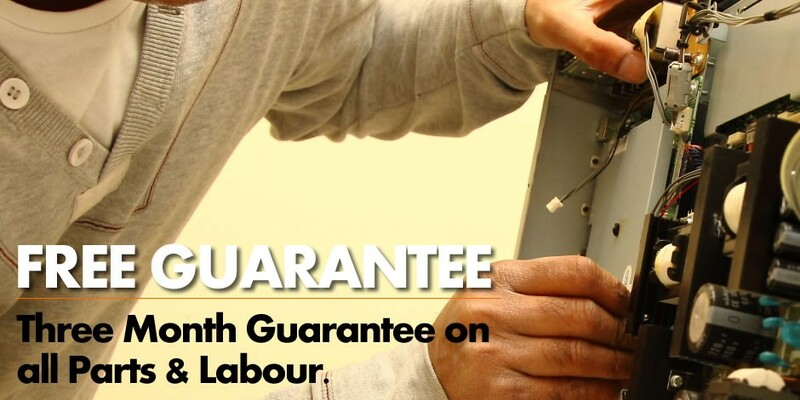 From the moment your TV leaves our workshop you are covered by our 3 Month Warranty of parts and labour if the same fault develops again. 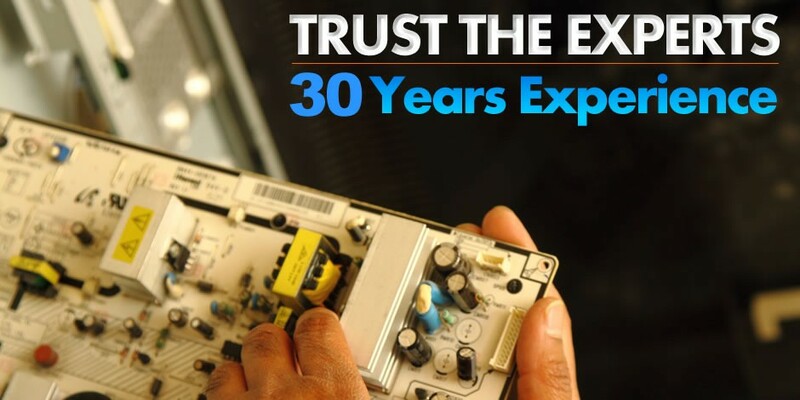 We try to keep our costs as low as possible when repairing your TV, and we won't charge you for things you don't need.TV Repair in Leeds hasn't been easier! For all TV Repairs in Leeds we don't charge you for callouts, provide written quotes for every customer. Do your bit for the environment and give us your old telly! 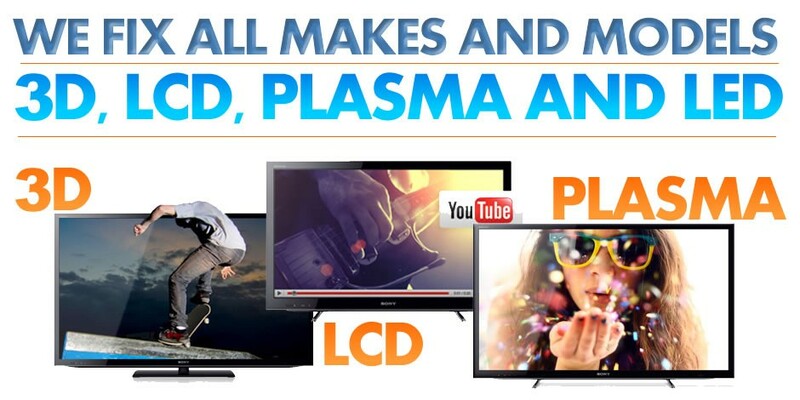 We love to recycle old LCD, Plasmas and LED Televisions as well as Laptops! Welcome to TV Repairs Leeds - we are Leeds largest independent repairer of Televisions of all makes and models. If you've got a TV problem, just fill out our form to the right - it takes 10 seconds and we'll get back to you as soon as possible. We make sure you are completely satisfied with our work and ensure quality workmanship with quality parts. 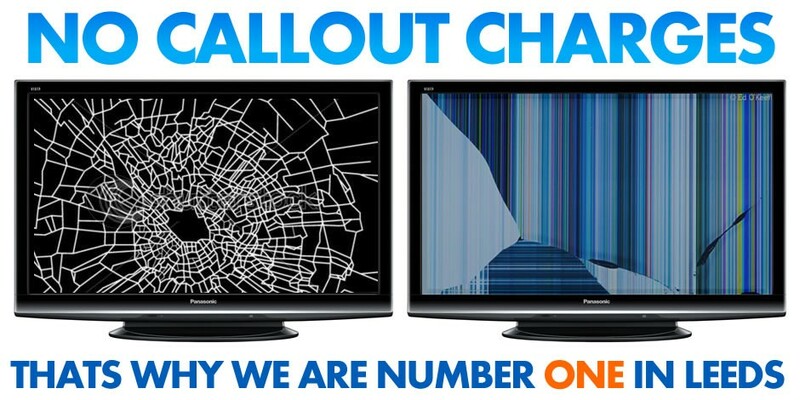 Got TV Issues? Contact us now!